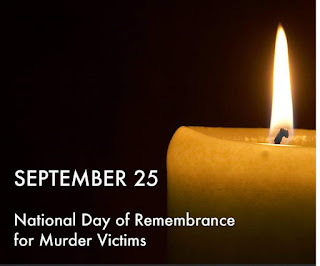 Families and friends who have lost someone to murder will have an opportunity to honor their loved ones on Monday, Sept. 25, as Colorado joins the nation in a day of remembrance. Join us for the 10-year anniversary of the National Day of Remembrance, which honors the memories of those lost to violence, acknowledges the impact of murder on families and communities, and offers ways to support and serve survivors. The event, which is free and open to the public, will feature speakers and a procession of families remembering their loved ones. 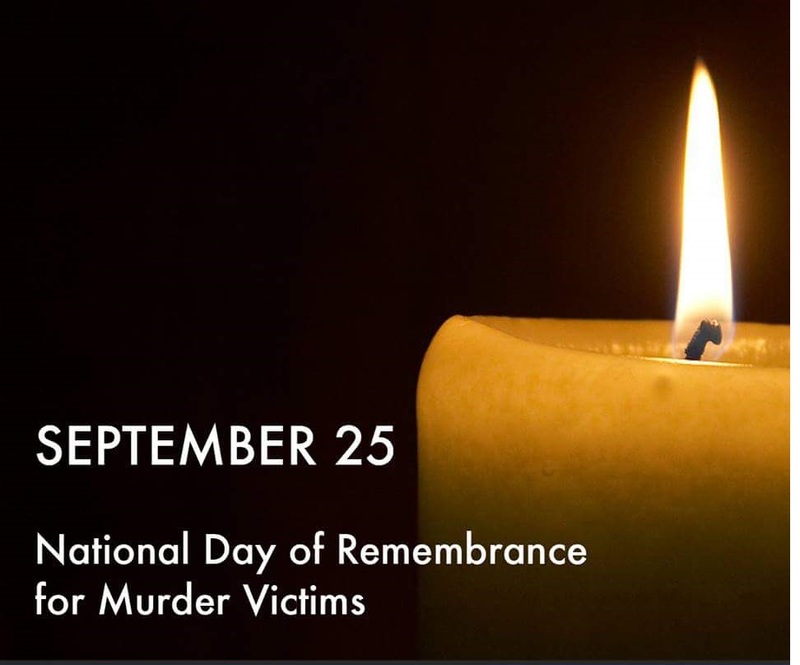 Phil Clark, President of the Front Range Chapter of Parents of Murdered Children, will review the history of the National Day of Remembrance for Murder Victims. Jenn Doe, of the Colorado Organization for Victim Assistance (COVA), will remember the life of one murder victim. The event will end with a procession for attendees to remember their loved ones. A representative from each family will be invited to present at the microphone with a photo and the name of their loved one, date of birth, date of death, and age at time of death. HOPE Animal-Assisted Crisis Response will have therapy dogs on-site for support. EVENT CO-SPONSORS: The Front Range Chapter of Parents of Murdered Children, Voices of Victims, Denver Police Department Victim Assistance Unit, Mothers Against Drunk Driving (MADD), Rocky Mountain Victim Law Center, Denver District Attorney’s Office, Colorado Attorney General’s Office, Colorado Division of Criminal Justice, SafeHouse Denver, HOPE Animal-Assisted Crisis Response, and COVA.